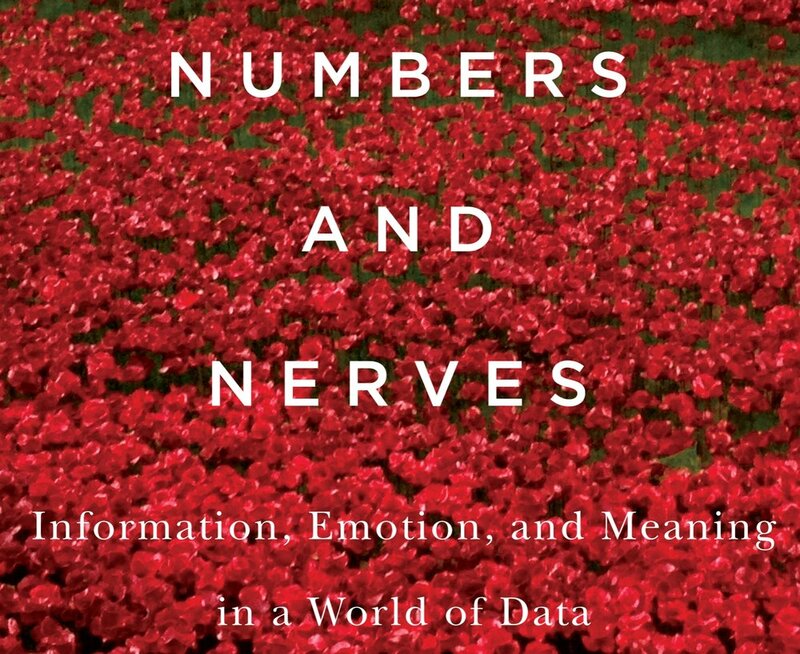 In 2015, Scott and Paul Slovic released a book titled Numbers and Nerves: Information, Emotion, and Meaning in a World of Data which analyzes psychic numbing, pseudoinefficacy, and the prominence effect, and how these psychological biases prevent us from appreciating the magnitude and danger of large-scale problems that confront humanity. In the latest issue of Interdisciplinary Studies in Literature and Environment, Professor Patrick Colm Hogan provides an excellent review of Numbers and Nerves. Hogan agrees with Slovic and Slovic’s recommendation to educators and activists that in order to persuade people to appreciate dangers like genocide and global climate change, they should integrate statistical information with compelling narrative. After all, people are moved by narratives and images, not statistics. Noting that narratives can be used as propaganda just as they can be used to motivate positive social change, Hogan offers his own recommendation: to incorporate ideological critique in social activism, along with statistical information and narrative particularity. You can read the entire review on the ISLE website here. Numbers and Nerves is available on the OSU Press website, as well as Amazon.